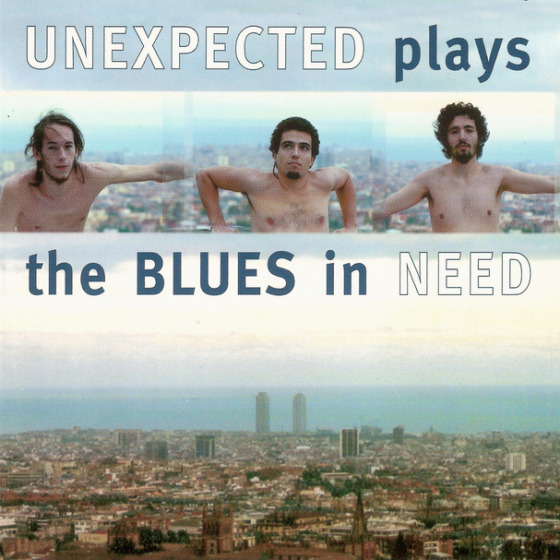 Unexpected are composed by Sergi Sirvent, Esteban 'Tempe' Hernández and Dani Domínguez. 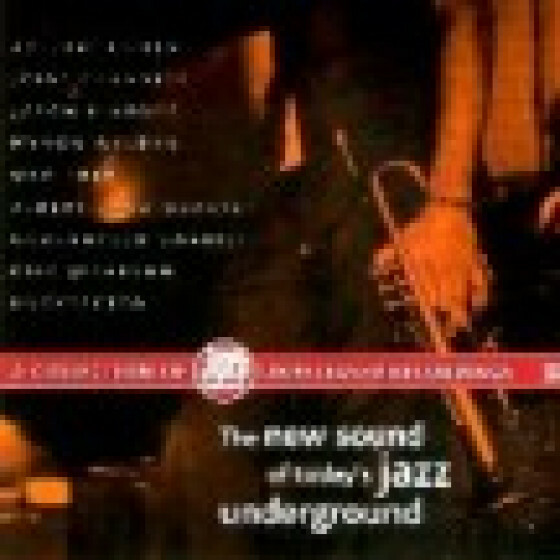 The group performs music –mostly by the pianist Sergi Sirvent– in a very unique way. 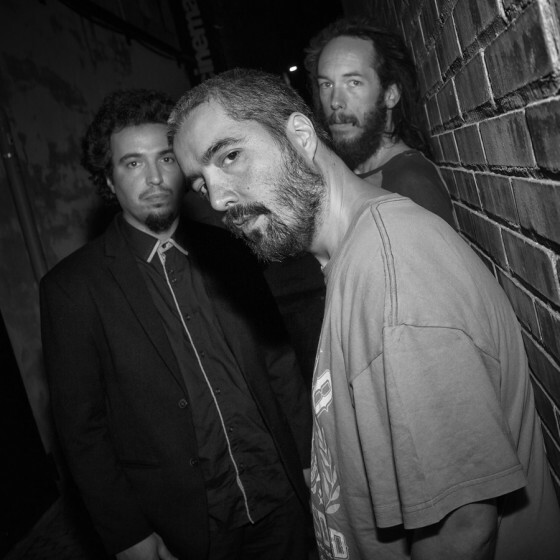 The trio is capable to express lots of colors, emotions and textures, from diferent “fields”: jazz, blues, soul, rock, contemporary music, pop or many others. 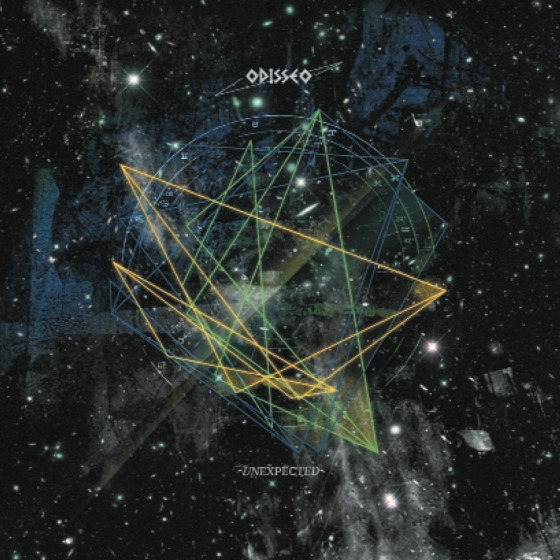 As a trio they have released a string of solid albums on Fresh Sound New Talent label: Unexpected (FSNT-157), Unexpected plays the Blues in Need (FSNT-231), Munchies (FSNT-460), Odisseo (FSNT-517), and the selfpublished album Involucions (2019). 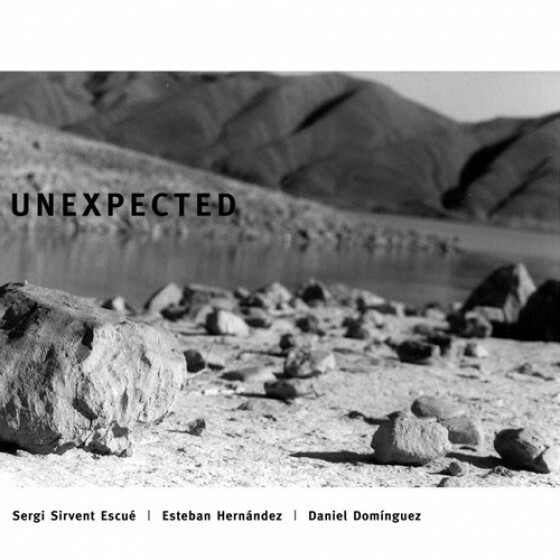 Unexpected has also made an album playing free improvisations featuring drummer Joe Smith joining the trio, Sergi Sirvent's Free Quartet (FSNT-208), and played a major role as the rhythm section of the big ensemble Sirvent´s 2-CD set album 9 Muses (FSNT-193). They lead with many kinds of sthetics but with their own sound. 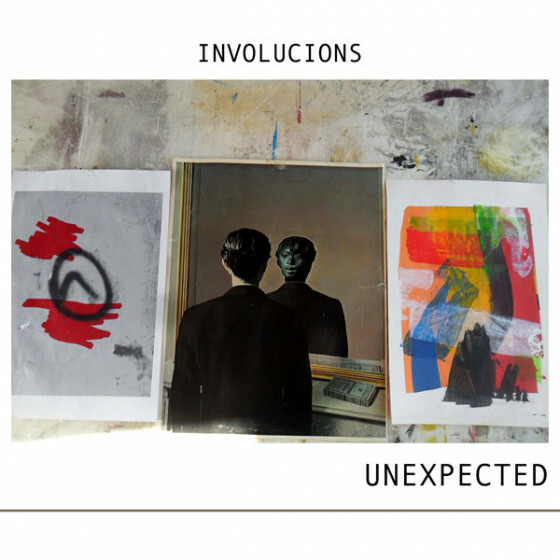 Unexpected could be defined as a power trio or aswell a jazz trio with lots of interplay. 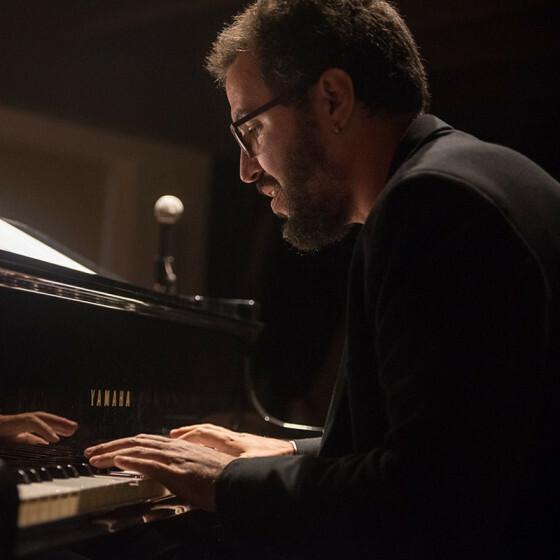 They are great performers but first of all they are full artists: Sirvent´s creativity and skills , Hernández´s effortless wisdom and Dominguez´s endless energy all mixed with full empathy and mistery. 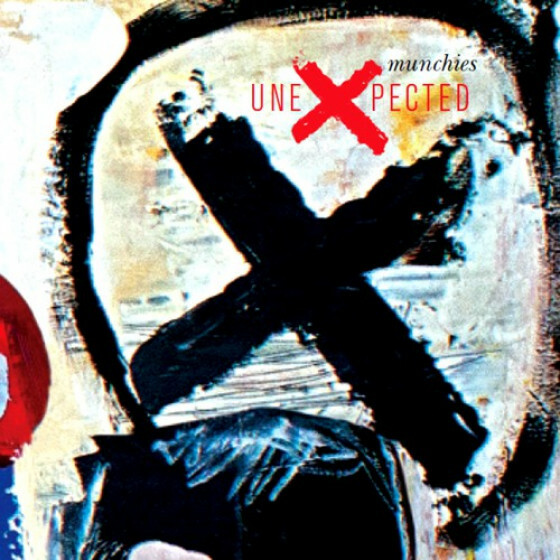 The music is an unexpected journey… you never know what´s gonna happen and this is exactly what Unexpected wants to discover each time they perform live on stage.